I’ve campaigned strongly on the flag issue, on this blog and on Twitter. Not only do I not want it changed, but I’m very annoyed at John Key’s plan to spend $28 million on promoting the idea. Especially when the oleaginous bureaucrats who wrote the charter for this exercise in Key self promotion specified that “no presumption of change should be made”. The first referendum to choose the flag pattern to change to of course violates that charter. 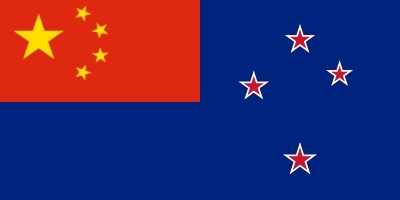 Let’s face it, nobody wants this flag change other than a minority of diehards and John Key who sees it as his political legacy. If Key was straight up about it, he wouldn’t use the office of Prime Minister to his own ends this way. The right thing for him to do is to wait until he leaves parliament, and then lobby for the change as a private person or group, using his own money not $28 million of taxpayer money, and raise enough signatures for a referendum on the flag by his own damn efforts. Winston Peters said his party was backing a “fight for the flag” campaign by the Returned Services Association (RSA). 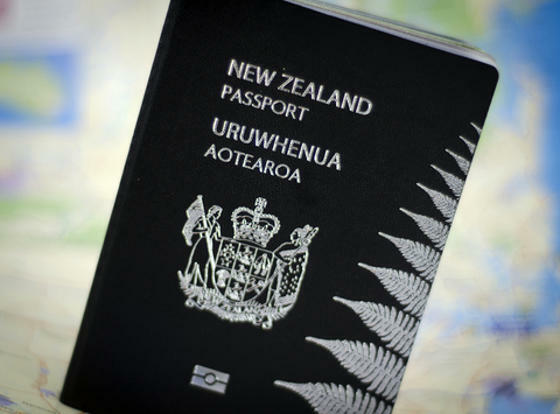 “New Zealand First backs the RSA’s call for the first referendum to simply ask, ‘Do you want to change the flag?’ If the majority say ‘no’ then that should be it,” Mr Peters said. “We challenge all other Members of Parliament to publicly declare if they will back the RSA’s call. Well said Winston. And I hope you get individual Nats to support you, but I think you will be lucky. They all appear to me to be dead scared to break ranks on the issue, apparently fearing the wrath of the John Key/ Steven Joyce power group. We now have NZ First, the RSA and the Labour party objecting to the two referenda plan. Where National’s flunkies ACT stand I don’t know. Key always sold the scheme on the basis it had cross party support but that doesn’t seem to be the case now. And with Winston holding a lot more power after winning Northland, the arrogant Key may have to rethink his grand scheme. Face it – the decision has already been taken: the flag has been change, so as the name of the country. The compliant media and opposition parties have been very quiet on this subject. Maori also have been very quiet, especially after their constitution committee only came up with a recommendation that more “education” reeducation was required on the treaty. As I suggested on KB. If enough people who oppose a flag change write that on the first referendum it will make a difference if informal votes are higher than any other option. Will Peters have enough leverage now to put a stop to this do you think? He might be able to stop the whole process dead in its tracks. It looks like National will need either ACT and the dune party or the Maori Party. If ACT supports this is will show them up to be a lap dog for National. ACT is all for less wasteful expenture and lower taxes. If Winston suggests for people to write on their voting papers to keep the flag as well as the RSA it could upset things. I am sure he will put pressure on ACT to vote against the referendum in Parliament.